Stephanie Jass' seven-episode "Jeopardy!" winning streak in 2012 was a record at the time for a female contestant. ADRIAN, Mich. — A seven-time "Jeopardy!" 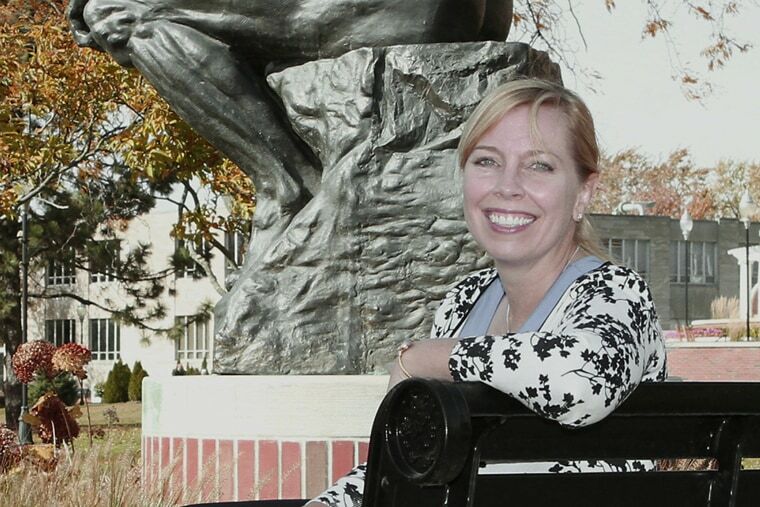 winner who taught history at a small Michigan college faces up to five years in prison for sneaking into the email accounts of other professors, administrators and students.